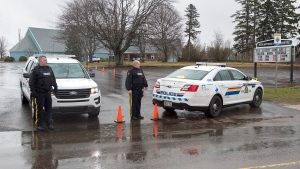 A 41-year-old male has died after being injured during a break-in at an NB Power substation in Bathurst early Saturday morning. Bathurst Police say they responded to a power outage on St-Anne Street and when they arrived at the substation they found the man who had suffered “serious injuries” and was unresponsive. First responders attempted to resuscitate the man, said Const. Ryan Aube of the Bathurst Police. NB Power issued a warning on Saturday about the dangers of tampering with high-voltage equipment. “All I can confirm is that an individual broke into NB Power's Bathurst West Substation earlier today,” said NB Power spokeswoman Sheila Lagace. While Lagace did not confirm details on what the man was doing, she did say that theft of copper wires is a concern for the utility and it has been trying to address copper thefts by using less expensive metals where possible. In a statement, NB Power says its taking the incident very seriously and that tampering with any of its equipment, including substations or power lines, can be deadly, and it is asking for the public to be aware of those consequences. 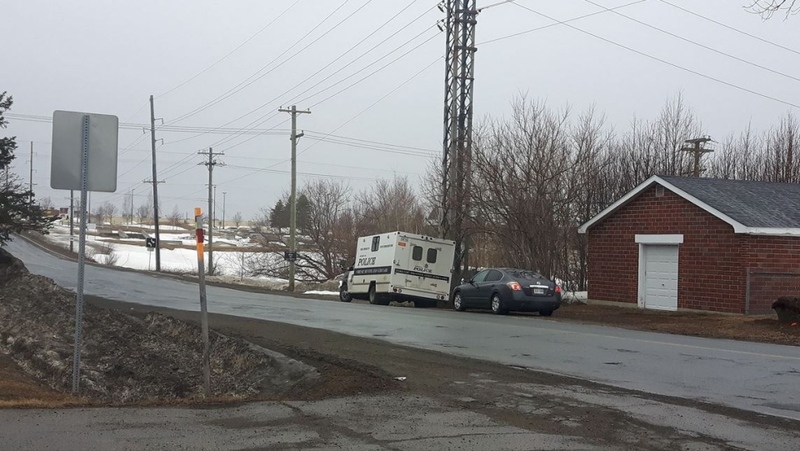 As of mid-afternoon on Saturday, Bathurst police had not fully notified all of the man's next of kin, and so the name has not been released.